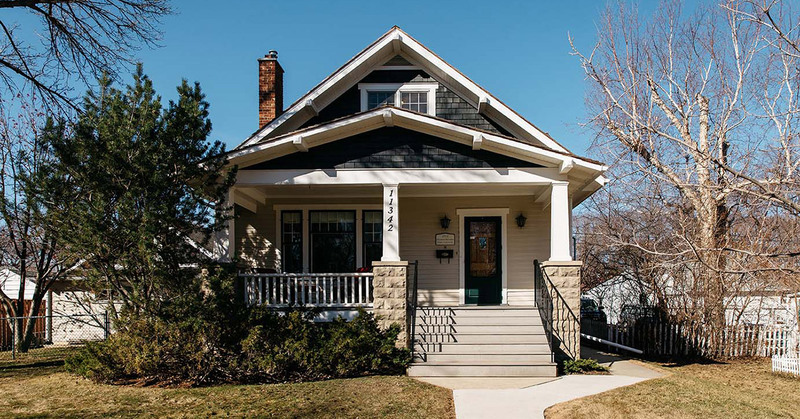 Arts Habitat of Edmonton, with the assistance of the City of Edmonton and the Edmonton Arts Council, purchased the childhood home of Marshall McLuhan in the beautiful historic Highlands neighbourhood of Edmonton. Marshall McLuhan, who became a leading 20th century thinker, lived here as a child one hundred years ago. His early years significantly influenced his long-term philosophical theories, including “the medium is the message” and the global impact of mass media, which went on to shape the international community. The purchase took advantage of the opportunity to honour McLuhan’s legacy in Edmonton by repurposing the property from a private residence into a contemplative centre for arts and ideas. Arts Habitat also located its offices in the home and space is available to artists, non-profit arts professionals and cultural industry professionals involved in the literary arts and creative thought. SEF provided the mortgage for the purchase. Art at its most significant is a distant warning system that can always be relied on to tell the old culture what is beginning to happen.